Tales of Suspense #40, Marvel Comics, April 1963. Its funny but my current Covered, 365 project really got me to thinking about this weeks Undervalued Spotlight, Tales of Suspense #40. 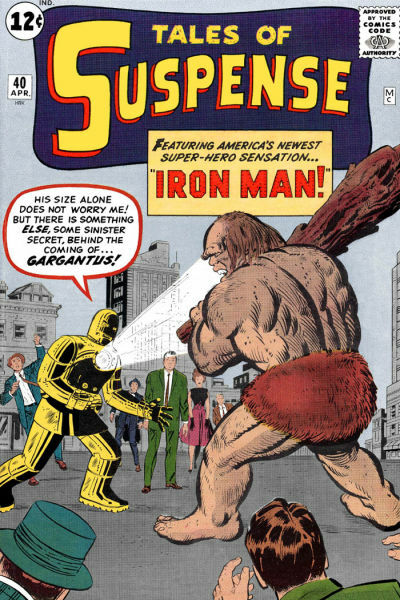 Tales of Suspense #40 features the second appearance of Iron Man, and unfortunately has a sub par Jack Kirby cover. Tales of Suspense #40 precisely because I’ve been on the hunt for good looking covers for 100 plus days now. Fantastic covers are awesome and really good for the hobby but the focus on them these days I believe is opening up opportunities for some great acquisitions. 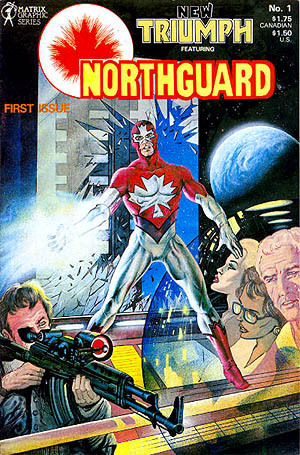 As great as covers are they are still second fiddle to the characters they depict. Character introduction is still the most important driver of value in the hobby and early character appearances have quietly been gaining ground in behind all the cover clamor. I did a quick comparison of early Marvel second appearances and found Tales of Suspense #40 looking like a bargain. Stacked up against issues like Hulk #2, Fantastic Four #2, Journey Into Mystery #84 and Amazing Spider-Man #2 (third appearance) I’m finding Iron Man’s second appearance at fractions of the prices of the others. Yes, I’ll note that there are no first villain appearances of note but the weight of Iron Man should be carrying this book to higher values. Tales of Suspense #40 is one of those round 12 cent Marvels that at first glance instantly signals early days old, X-Men #1 and Avengers #1 are not even round 12 centers. These round 12 cent issues make up quite a healthy collecting strain. Recently a CGC 8.0 sold for $1678, right at Guide while a recent CGC 9.0 fetched $3360 which is well below Guide. I know Tales of Suspense #40 is not a glamorous pick, I’ve been avoiding it for years but I think its time has come and that it has room to make a nice run. I also know there are better covers but the key fundamentals here are that this is the second appearance of Iron Man and this is one of a very small and select group of books that represent the fledgling early days of Marvel. Hey, and let’s not forget that the armour changes to gold which is a progression in the development of the character. I think snagging a crisp, clean CGC 8.0 that’s boasting a tight spine and some nice gloss at anywhere near current prices is a solid find and a sound investment going forward. The 48th Overstreet price breaks for this book are $1650/$3725/$5800 in the 8.0/9.0/9.2 grade splits. I feel like responding now, but to really do this justice I am going have to switch on the positronic core of the analytical engine. So maybe I’ll just throw out my first thoughts and come back later with hard data that is up to The Recorder’s standards. Starting by admitting a sub-par cover is not encouraging. I have real questions about keys that aren’t immediately understandable by the general public and aren’t visually attractive. If these are really scarce there is always going to be a small wealthy audience of intelligentsia, but if not they are neither fish nor fowl. ToS #40 is probably easy to come by in low grades (I haven’t looked), so you can’t wow somebody just by having a copy, so paying up for grade for a bad cover without a super strong hook is a tough proposition. 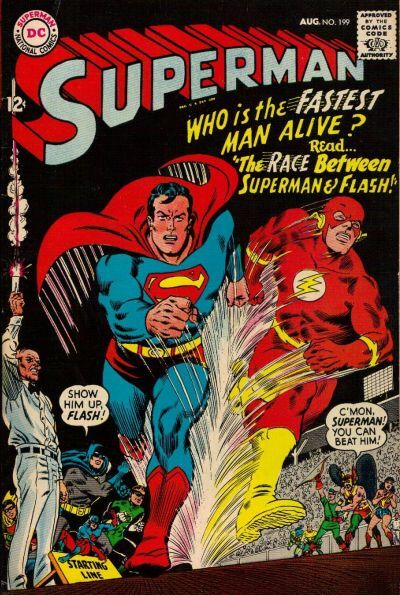 I think second appearances are to be considered for super-iconic characters and where there is real scarcity. Falloff in price of second appearances is a real red flag for me, because it points to lack of depth in fan interest in the character. I think Iron Man is on the cusp of “super-iconic”, but with the changes on the movie landscape he may be moving in the wrong direction. Even second Thor, second Daredevil – is that really exciting anyone? Hulk #2: just really started moving recently, I think because Hulk #1 is so out of reach and increased recognition of Hulk #2 features such as Kirby pencils/Ditko inks, first green Hulk (which lasted, um, forever, as opposed to less than a year), and (in my mind a real important sleeper) Toad Men! FF #2: Skrulls. ‘Nuff said. JIM #84: Jane Nelson aka Jane Foster. Also evil communists, very rare in early sixties Marvel books. ASM #2: Hello! This is ASM, which is the only thing aside from roaches that will survive the nuclear holocaust. How about TTA #35? I think I will look at this one with the analytical engine. I am not arguing your other points – this book looks to me like a meat-and-potatoes pick that can’t be a bad thing at a bargain price. My main question is “undervalued” at market levels, indicating it should pick up in the future. I ran the engine but in this case it is a bit more red kryptonite rather than Cosmic Cube. However, as the other recently comic-linked prognostication device would say, “outlook good”. I looked at four pairs: Daredevil #1 and #2, JIM #83 and #84, ToS #39 and #40, and TTA #27 and #35. For each I estimated values in 8.0 and 6.0 and the populations down to those grades. I then looked at the ratios of these for each pair. Anyway, the results are good for ToS relative to the other pairs. The ToS #40 in both 8.0 and 6.0 is worth about 7% of ToS #39, while for every other pair except JIM #83 and #84, the ratio is higher. This argues for quite a large increase in value for ToS #40 if it comes in line with the others. The relative population of ToS #40 to ToS #39 is in line with DD and JIM, while the relative population of TTA #35 to TTA #27 is much higher, again pointing to TTA #27 being a big outlier. From a price vs. scarcity perspective, Walt’s pick of ToS #40 in 8.0 is very attractive, with only JIM #84 in 8.0 beating it as a second appearance. The reasons to pick ToS #40 over JIM #84 are: a) absolute price, as ToS #40 is half the price of JIM #84 in 8.0, b) price relative to the first appearance, where ToS is out in front. So in contrast to my qualitative thoughts above, my quantitative conclusion is that this is a solid pick for the second appearance play. 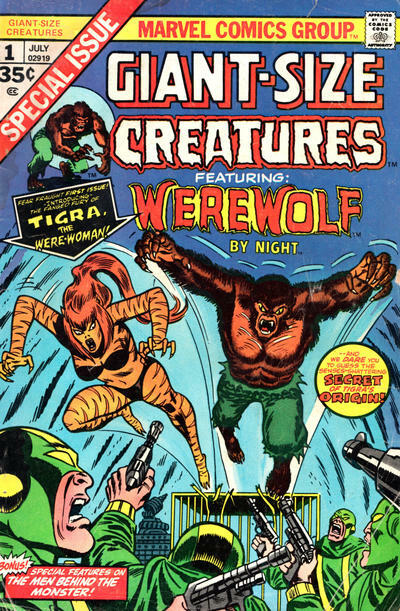 But the highly questionable weakness of TTA #27, which is far scarcer than any of the other books in higher grades, strikes me as worthy of much more attention than ToS #40. While I agree that this cover doesn’t have the wow factor of the other Marvels it was compared to…I have always had a soft spot for this cover compared to some of the Shell head covers that followed it. I have been looking for a decent lower grade copy for awhile and the second appearance status has not allowed me as of yet to acquire one. I admit the pick is limited in its motivating factors, though I still like the round 12 cent thing my argument does hand on the 2nd appearance play. I’m glad Chris did some math to spotlight the gap in values. sometimes credited as R. Berns, was an American comic book writer, playwright and concert impresario, notable as the founder of the Island Concert Hall recital series which ran for 15 years on Long Island. R. Berns had written for Jack Kirby at DC.